When we go to thorax or abdomen... It's hard to remember their relation... Are there any tips? What sort of relation? The relation of structures that pass through the diaphragm? Ok I know one mnemonic for that. I ate (8) ten eggs at twelve. Haha I remember this Mnemonics way back in Freshie days! 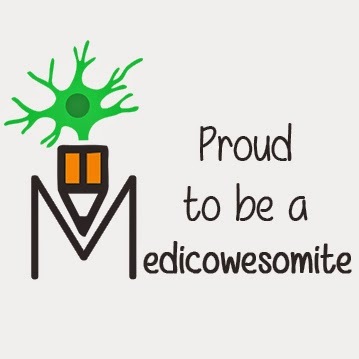 Nice to remember them ^_^ Thanks awesomely medicowesome! Another mnemonic is Voice Of America. 8,10,12. This one is good too!